As you can imagine, August kept us pretty busy. I can't recall a Fall bike theft season as active as this one! "This is actually the second time Bike Index has gotten my bike back to me ... "
"Had I not signed up, my bike would have been ... put up for auction without me knowing it..."
"All thanks to Bike Index my bike was returned in less than a week..."
Before we get started: Recall that Bike Index is a 501(c)(3) non profit. 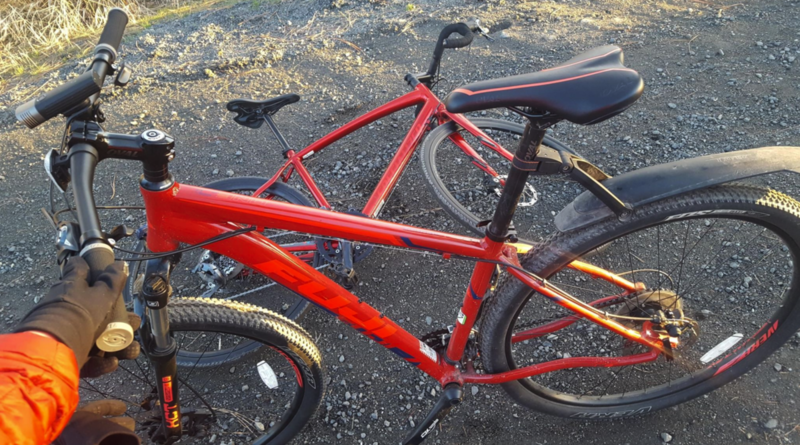 We love catching thieves and finding stolen bikes - but we could always use your help. We would love it if you could donate to the Bike Index. Please help us keep these recoveries coming by donating here -- tax deductible, too! We would appreciate it hugely if you did. Now - onto the August recoveries! 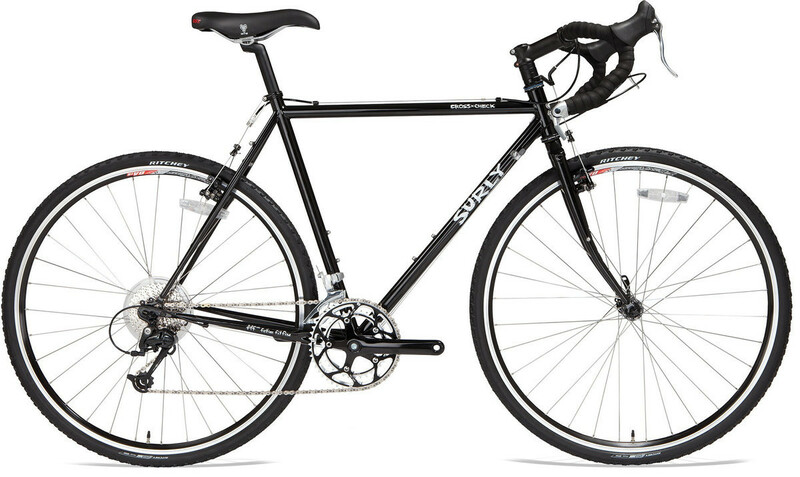 "King County Surplus contacted me via Bike Index. My bike was considered a 'lost & found' item left on a Metro bus. So excited, no damage (other than removing my fenders). Props to Bike Index! Had I not signed up, my bike would have been donated or put up for auction without me knowing it. 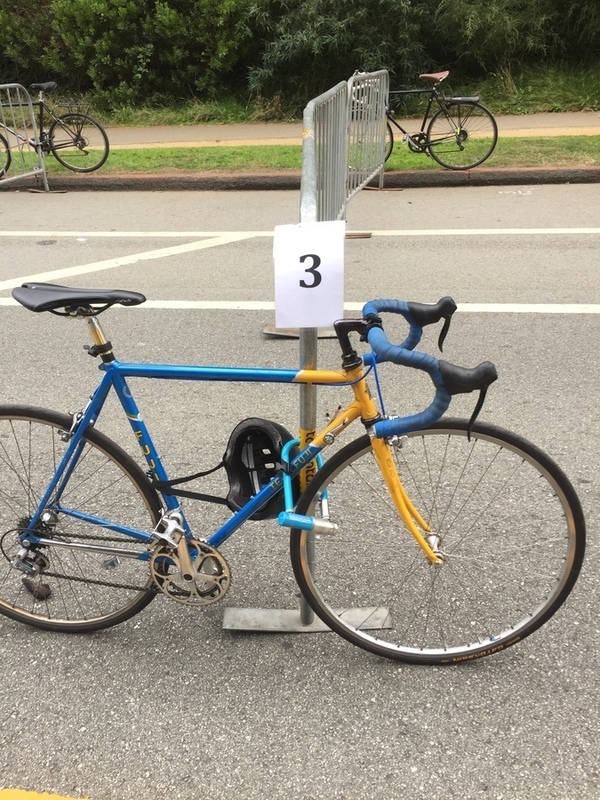 King County Surplus can't check police records so they check Bike Index when they receive bikes ..."
" Police returned (this) bike. All components were replaced with poor quality versions and bike is basically not safe to ride due to brake issues. 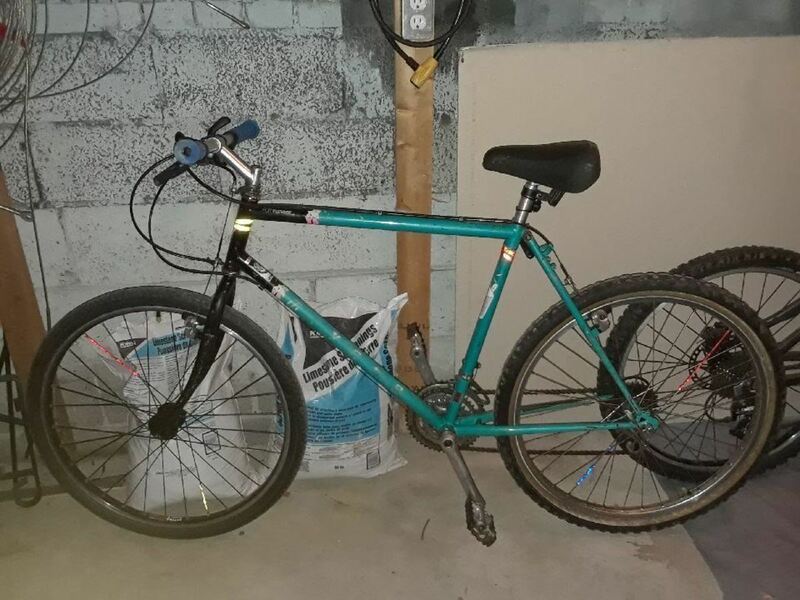 Not sure about how well it shifts etc ... "
"Someone found it abandoned and recognized it from my Facebook post. They checked the serial number here and it matched!" " ... someone saw it on the street and then texted my number ..."
"A very kind person saw this website and returned my bike! Thanks A.P.!" 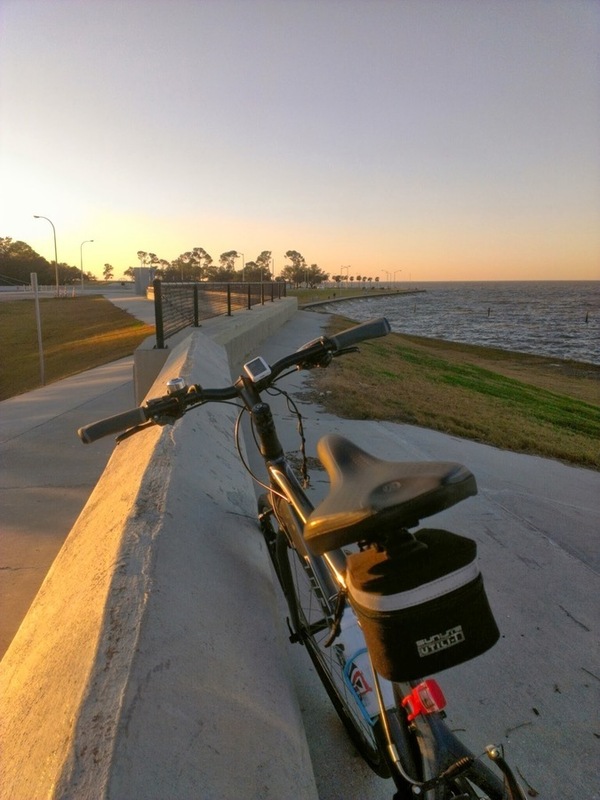 "I joined the Facebook group Stolen Bikes Nola and they returned the bike to me. They encountered someone riding the bike..."
"(Portland OR Police) Officer Casey Jones recovered it! Awesome guy! " 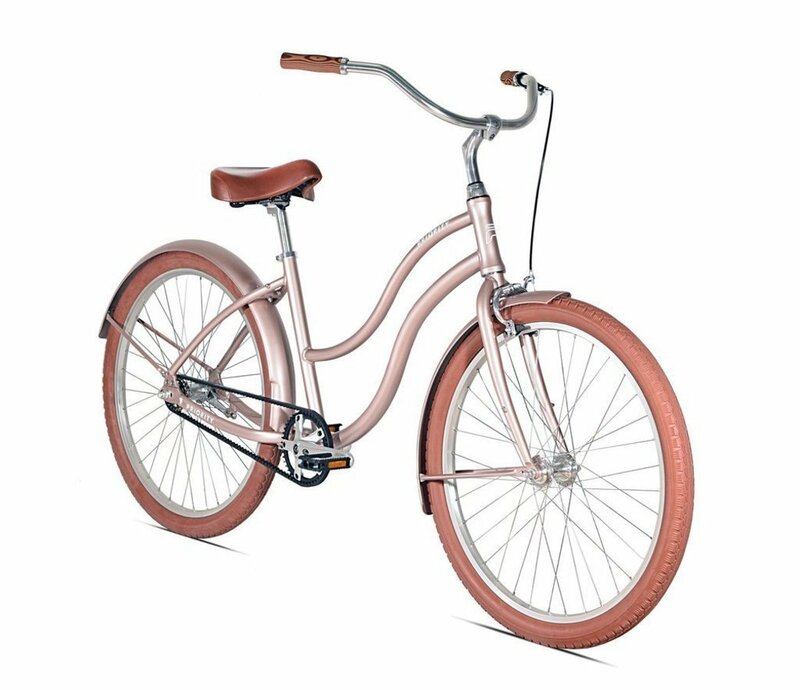 "Hi, I purchased your bike a few weeks ago from a storage unit, and when I sold it, the new buyer pointed out to me that it was stolen. They will be sending it back to me, and I will get it right back to you ..."
"Someone recovered my stolen bike through Bike Index. This is actually the SECOND time Bike Index has gotten my bike back to me. I really appreciate what you do. 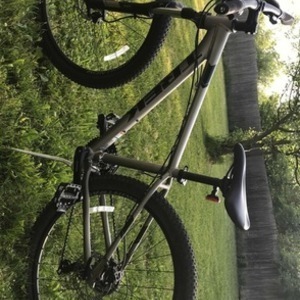 There are so many bike thieves in the city but good people run this website and good people check the serial numbers to return stolen bicycles. Restores my faith in humanity and brings a little tear to my eye :') Ride on! " 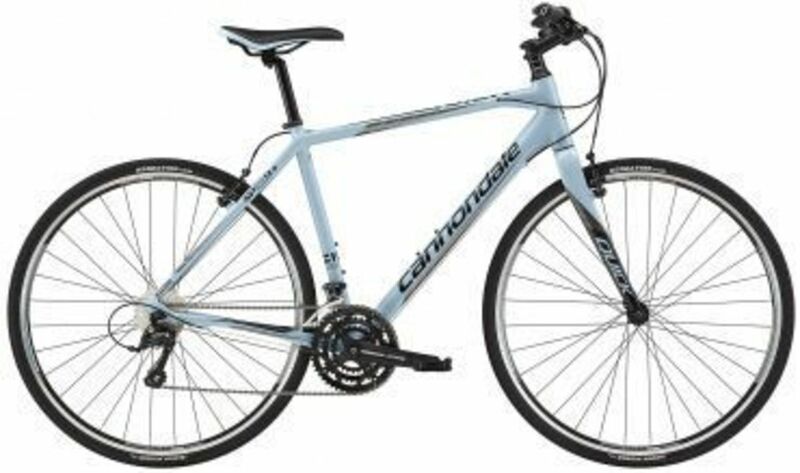 "I bought a women's Cannondale Quick 4 last week. I took it to (the shop) to have it tuned up and found out it was stolen ..."
"Hey Bryan, I got my bike back! I just want to say thank you so much to you and Ernest, who found it. " 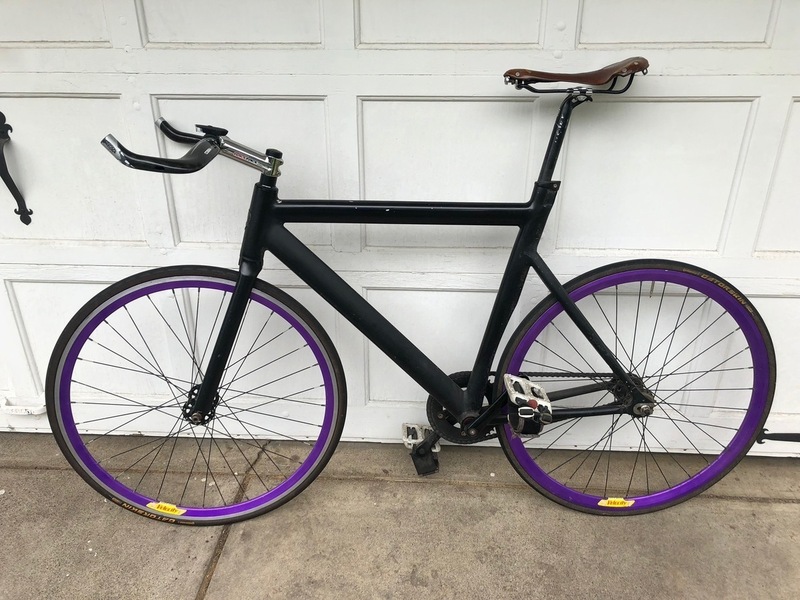 "It reappeared where we'd left it after community Facebook posts ..."
"The owner of this bike wrote such a long, detailed post about how they got their bike back that I had to break it into it's own little text file. 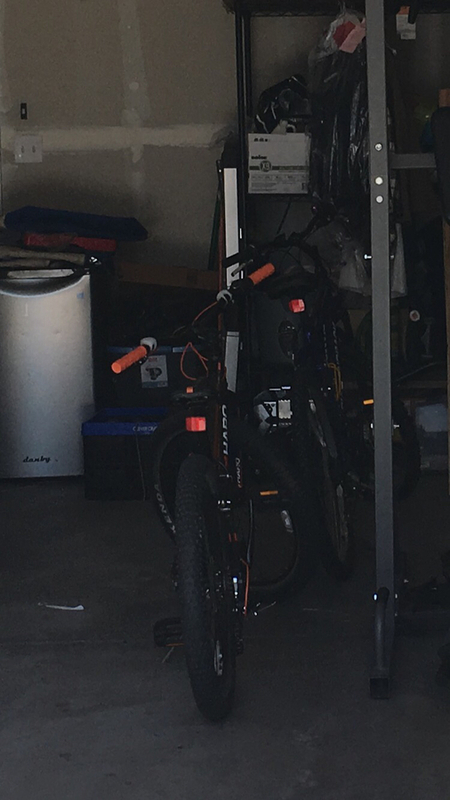 The tl;dr version - bike is stolen, bike shows up on Offerup (of course) so the owner went full out recovery ninja and recovered her bike. Long story short: do not steal Kyla's bike. " "Hello! 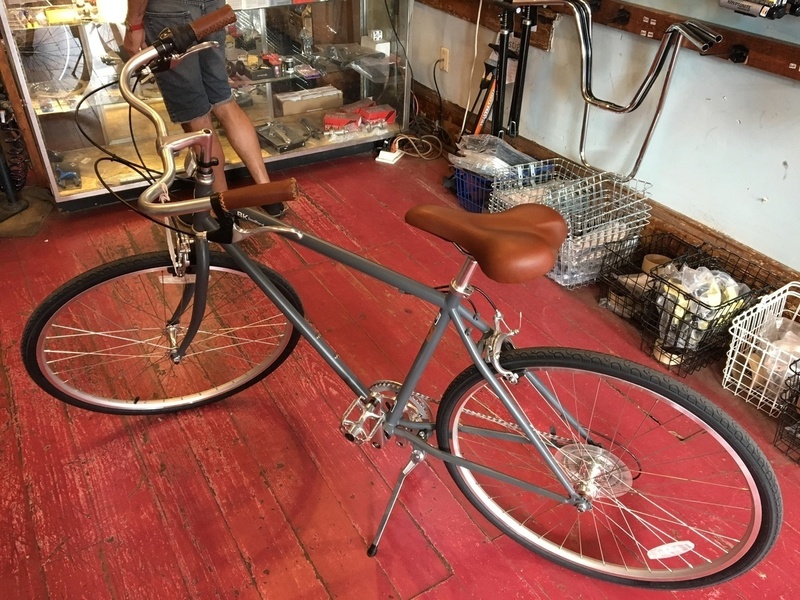 One of our customers found your (tall) bike at the bus stop and brought it in so we could check the Bike Index ... "
" Hi, I am pretty sure my husband just found your bike in an alleyway behind our house. 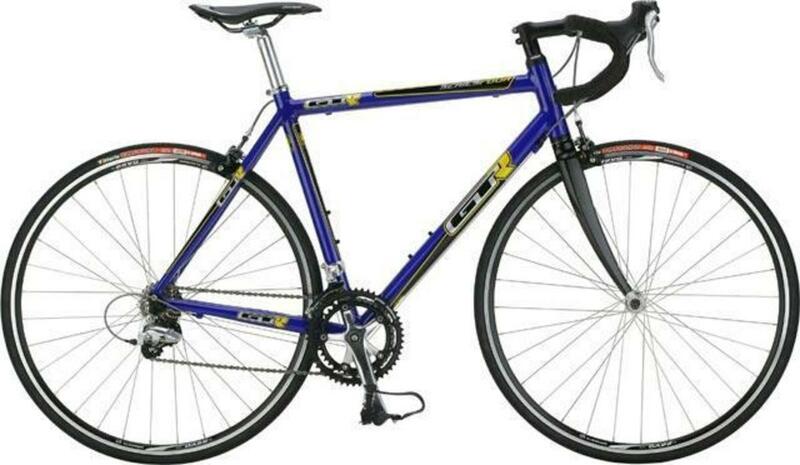 Please contact us ... we have it secured in our home..."
"Found by member of the public dumped in their driveway ... "
"(A short but sweet email from the CCSO Deputy who recovers more bike than anybody else around) - I have recovered your MASI!" 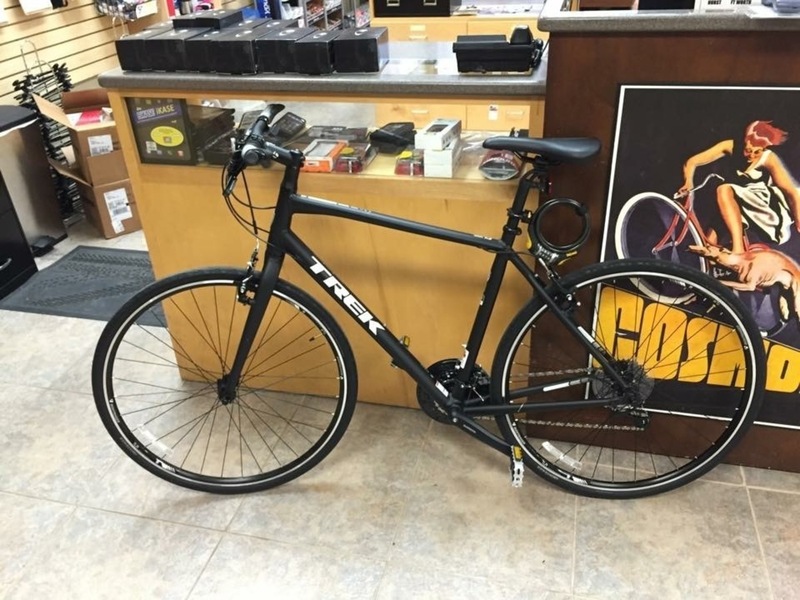 Yet another Stolen Bikes Edmonton recovery. We've said it here before but Stolen Bikes Edmonton is another local stolen-bikes FB group that is on an absolute tear when it comes to recoveries ... It's a closed FB group with a highly effective group of users and admins who are absolutely on point when it comes to recovering bikes in Edmonton. Honestly, it's hard to keep up with them. Keep up the good work!
" 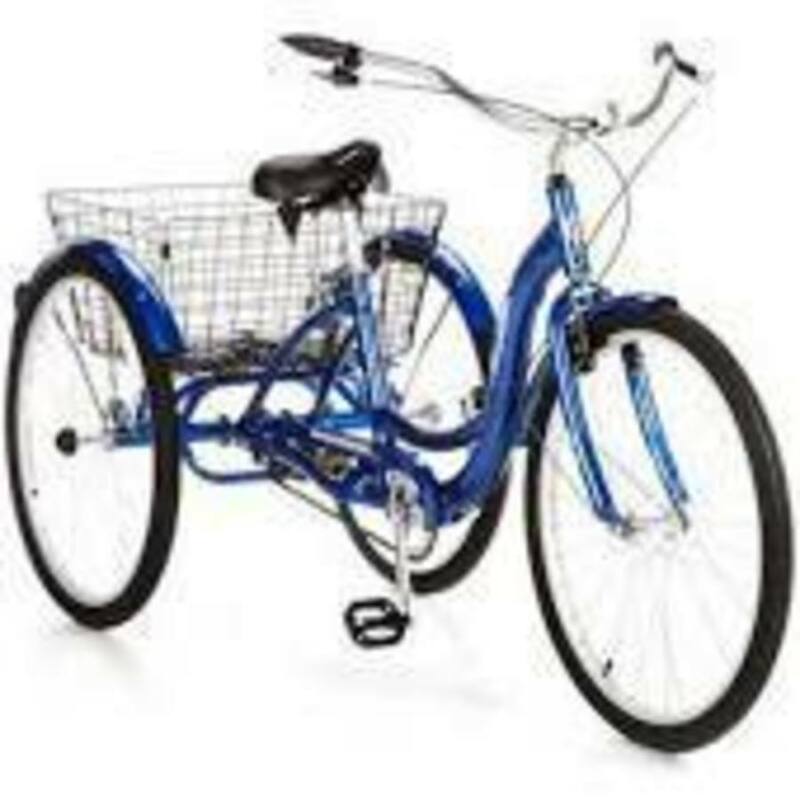 My husband discovered my trike was locked up at the local Fred Meyers and he retrieved it for me!!! I wish there was someway for the person who bought my trike to get his money back, but hopefully karma will mend the way.... "
"Someone texted me about (the bike) - and the police helped me recover it !!!" 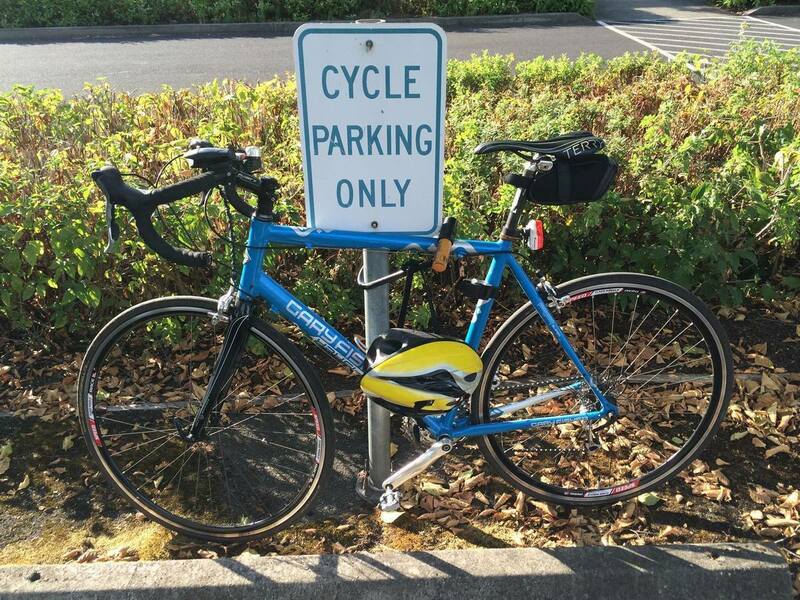 "Someone bought it and tried to register it on Bike Index - so they returned it!" 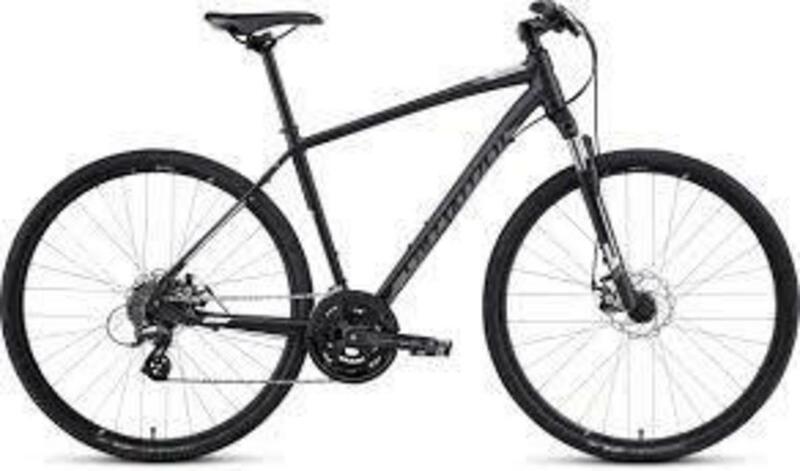 The bike was dumped the same night it was stolen in a neighbor’s yard and they found the bike through Bike Index! "Was found locked up with different locks several blocks away. Police cut through cables and returned it." 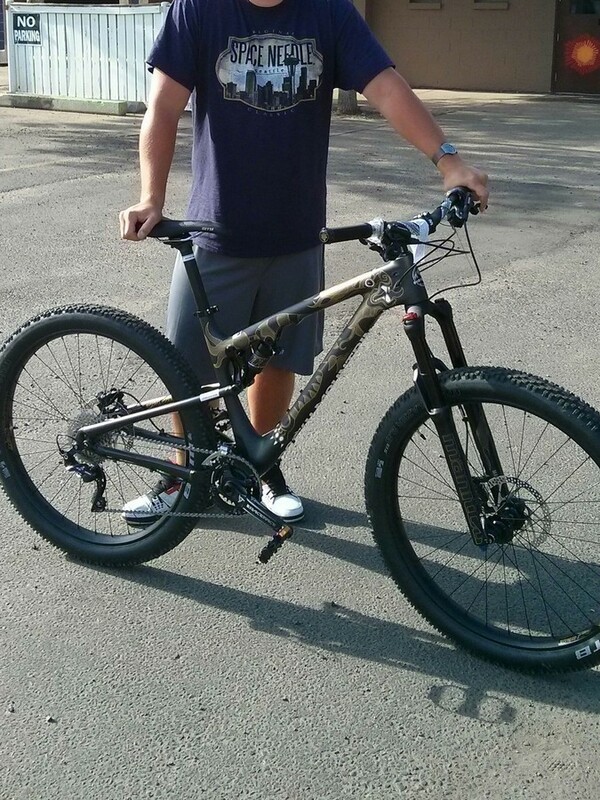 " My bike was recovered after person who bought my bike from person who broke into my house tried to sell it in LA. 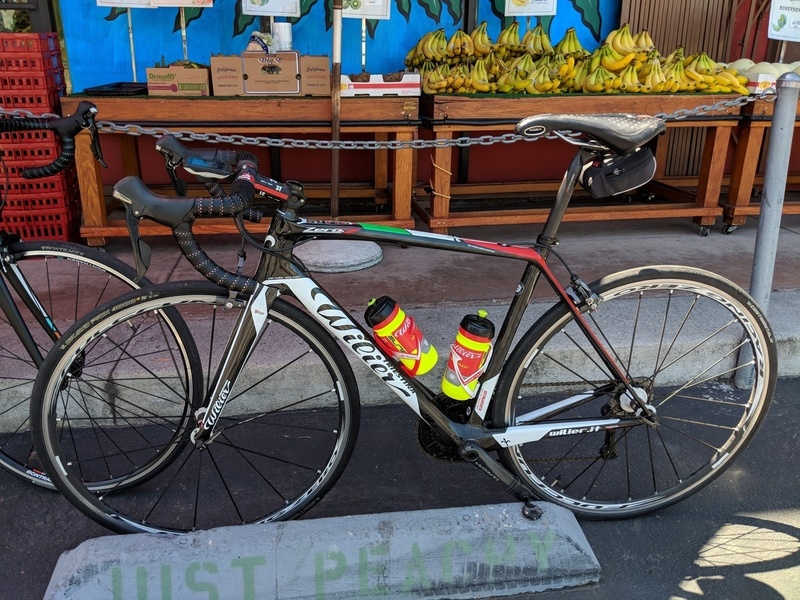 Thank you (redacted) and Riverside Sheriff's office ..."
"Someone found my bike laying on the side walk, looked it up on Bike Index, and gave me a call. Thank you neighbor and Bike Index! " " A combination of sharp eyes on Kijiji and the Police. Plus a little bit of daring. I used Bike Index to show the seller that my bike was stolen and convinced her to let me take it to the police..."
"A Seattle PD recovery ... (no other details provided about this bike at this time)"
"Stolen Bikes NOLA recovered my bike ... (no other details provided about this bike at this time but - right on SB NOLA!) 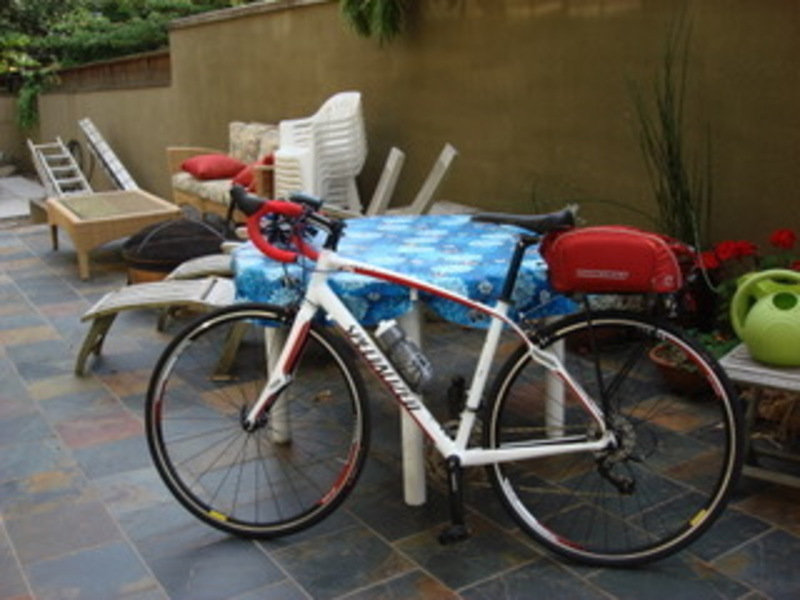 "
"A exceedingly kind neighbor recognized my bike on Bike Index and sent me a picture of two people walking by with it. He gave me updates on where the bike was so I could update the police and get the bike returned! All thanks to Bike Index my bike was returned in less than a week ... "
"My friend saw someone riding it, checked the registration number, explained that it was stolen ... "
And that's a wrap for August. Before you go - We would love it if you could help us out. I can't stress enough how much we need your help to keep this site running - in any way shape or form. 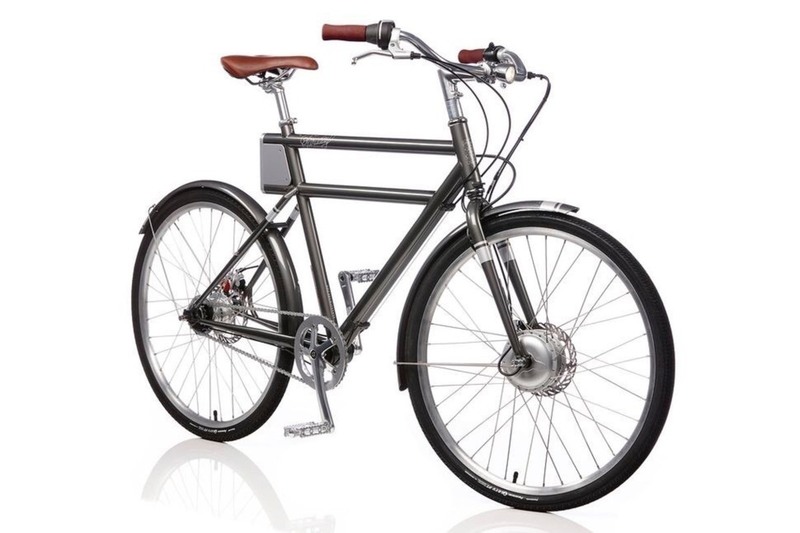 Take 2 minutes out of your day and tell someone you know who owns a bike about the Bike Index. Please! Give Bike Index a shout-out on Facebook! Tweet or post to Instagram about the Bike Index, and tag @bikeindex so we can follow you back. 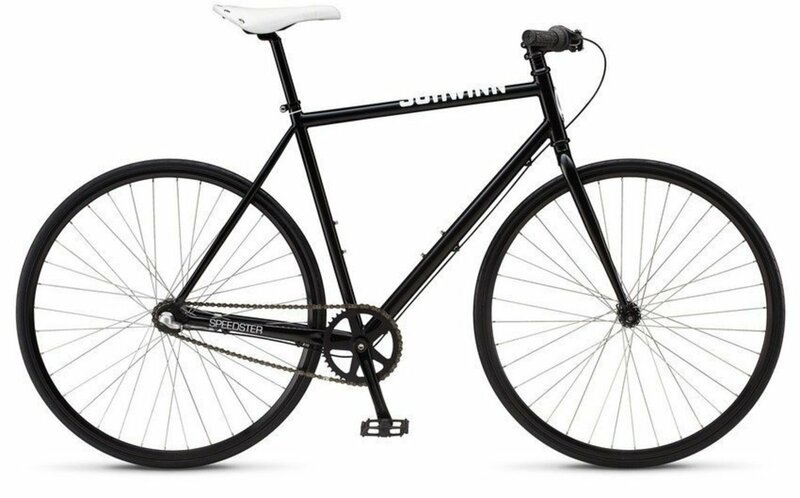 Drop us a couple of bucks to help keep up the fight against bike thieves.